How long is 20 overs? 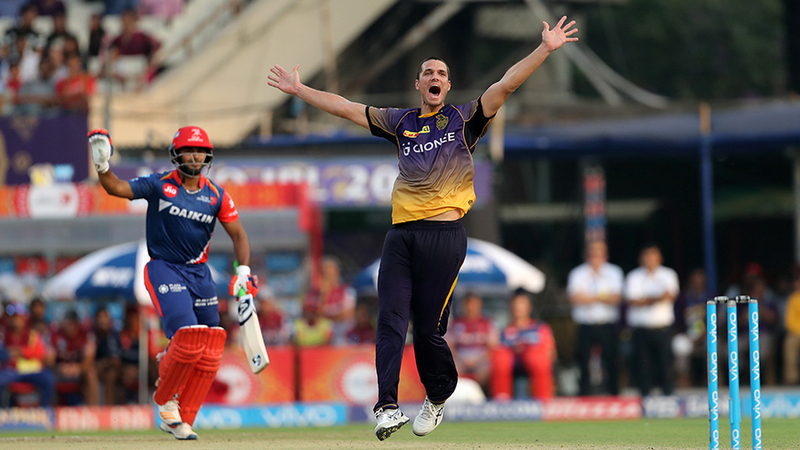 Ask Delhi Daredevils' batsmen, who once again found time to wander aimlessly in the middle overs and then stumble at the end. 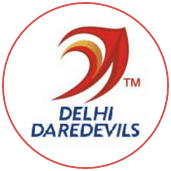 In a repeat of their first match against Kolkata Knight Riders, Daredevils got off to a flier - 53 in the Powerplay in both matches - but lived up to their well-earned reputation of being the slowest in middle overs and couldn't manage a finishing kick to boot. 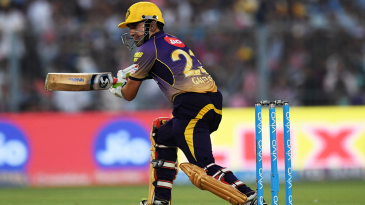 The most prolific pair this IPL - Robin Uthappa and Gautam Gambhir - then made light of the 161-run target. In what was the first signs of this being Groundhog Day, the captains walked out for a toss that was purely academic. 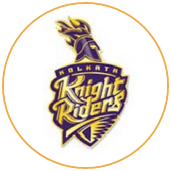 Daredevils wanted to defend because they don't want their inexperienced batting active in decisive moments, Knight Riders wanted to chase because they last lost chasing at Eden Gardens in 2012. Sanju Samson then continued his schizophrenic IPL: bomb the quicks, go comatose against spin, and then find yourself under pressure and either kick on or fail. Failure is likelier if you keep putting yourself under that pressure, and it didn't help that Chris Morris, Rishabh Pant and Corey Anderson couldn't do much either.